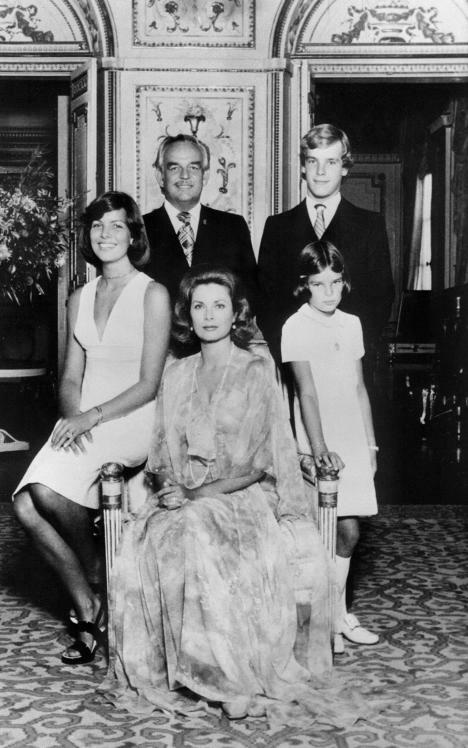 The future Princess of Hanover was born on 23 January 1957 in the family of Prince Rainier and his wife, former actress Grace Kelly. Little Caroline studied in a boarding school for girls in Ascot. She often visited her grandparents in Philadelphia. From a young age, Caroline developed a sense of responsibility and duty. “My duties have always been above my desires”, the Princess said. After her sister Stephanie was born, modest and considerate Caroline became a perfect example for her little sister to follow. Caroline enrolled in the Sorbonne University, then continued her studies at the Paris Institute of Political Studies. Philosophy has become one of her passions. Caroline has always been close to her siblings, while her relationships with men left much to be desired. The Princess was rumored to have dated Prince Charles of Wales. The 21-year-old Grimaldi could have been the Princess of Wales, but she married a French banker Philippe Junot, 17 years her senior. More than 600 guests, including Grace Kelly’s friends attended the lavish wedding ceremony. The couple divorces two years later. The Catholic Church annulled their marriage in 1992. “Everything happened so fast. Since I was a little girl, everybody wanted me to get married,” the Princess said. According to the legend, members of the Princely family will never be happy in marriage. And it seemed that Caroline could not escape the curse. 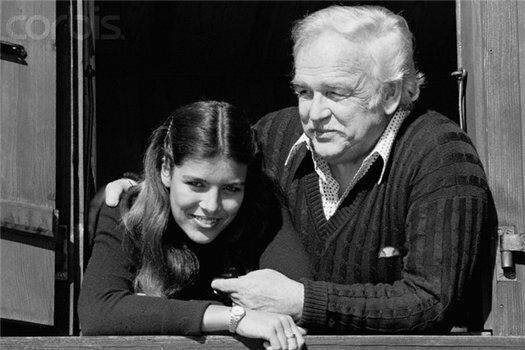 Despite a long list of eligible bachelors vying for her hand in marriage (a list including Bjorn Borg, Guillermo Villas and Vincent Lindon), Caroline never gave her heart to any of them. But in 1983, Caroline walked down the aisle once again. This time she could not resist the charm of Stefano Casiraghi, the Italian heir to an industrial fortune. 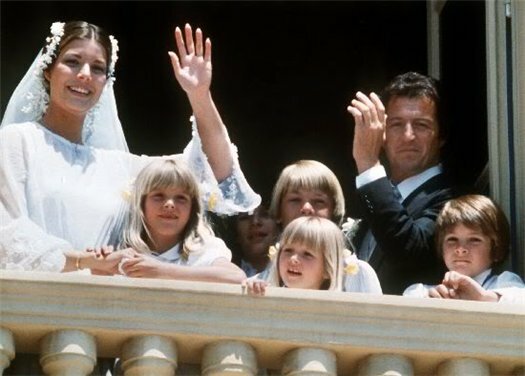 Caroline and Stefano had three wonderful children: Andrea (1984), Charlotte (1986) and Pierre (1987). But their idyllic life ended abruptly with Stefano’s death during a boat race. At the age of 33, Caroline became a widow. After nine years of seeking love, Caroline found her third husband, Prince Ernst August of Hanover. Before getting married, the couple received permission from Queen Elisabeth II. In 1999, Caroline became the Princess of Hanover and had a daughter, Princess Alexandra. Nowadays, the 59-year-old Princess of Hanover leads a very active social life, attending different events within Monaco and abroad. Besides the honourable title of “mom”, Caroline managed to get a whole collection of styles, titles and high positions. In 1979, she was appointed President of the Monegasque Committee for the International Year of the Child. Later on, Caroline founded her own telephone “trust line” for psychological assistance “Jeune J’ecoute”. 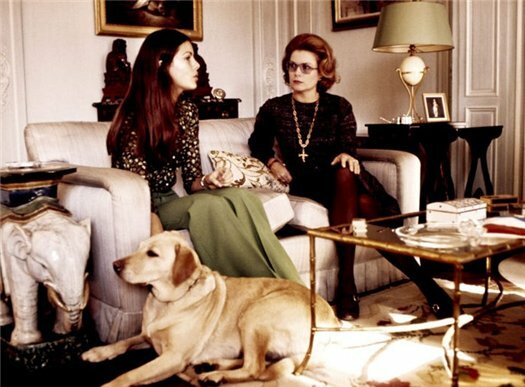 After her mother’s death in 1982, Caroline took over almost all of Grace’s duties including the position of President of The Princess Grace Foundation. Since 1993, Caroline has presided over the World Association of Children’s Friends (AMADE), founded by her late mother. Due to her commitment to philanthropy and the arts, Caroline was named a UNESCO Goodwill Ambassador on December 2, 2003. She was granted the Order of Saint-Charles, the most prestigious dynastic award of Monaco.